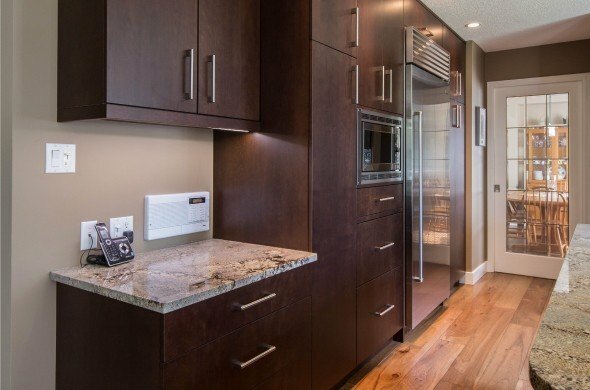 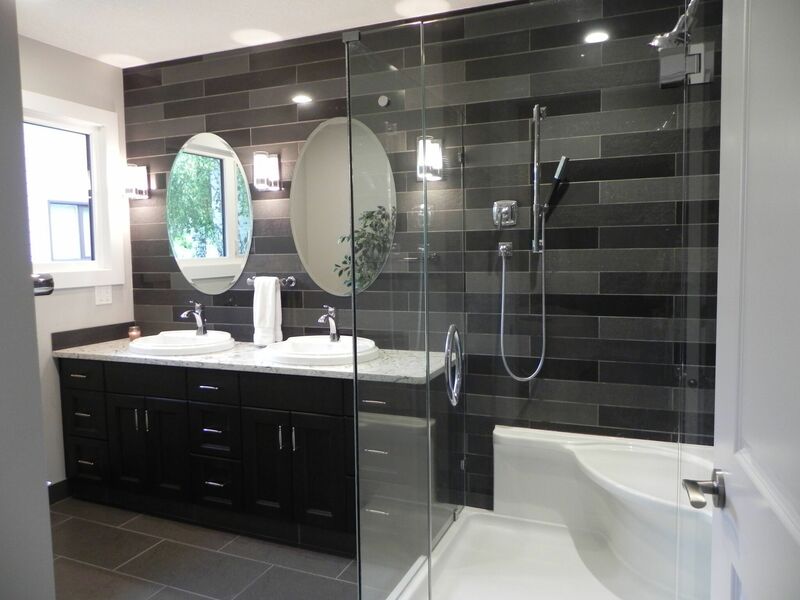 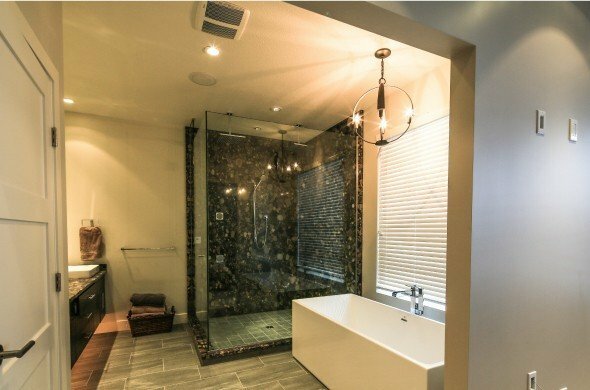 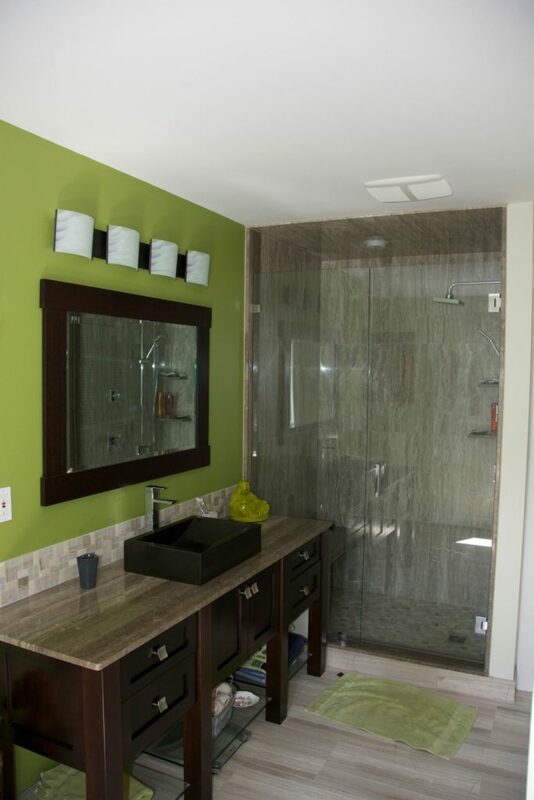 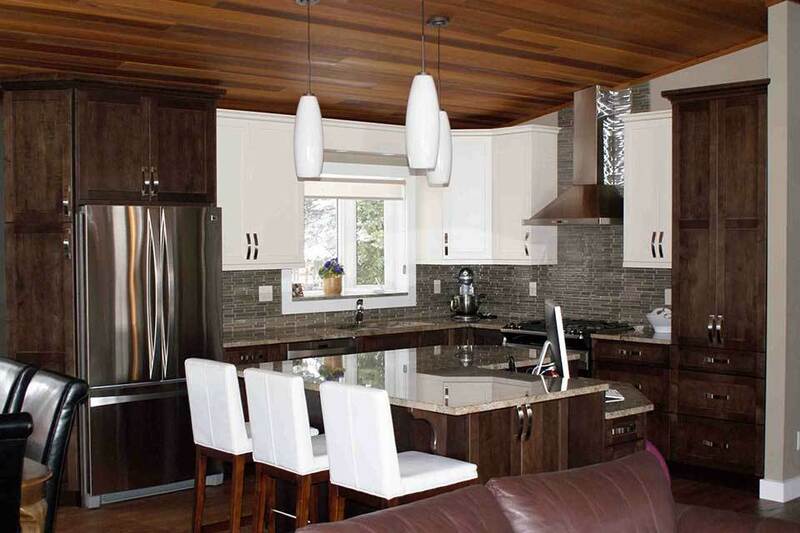 Kitchens, bathrooms, and hallways are transformed with the help of designers at Northern Capital. 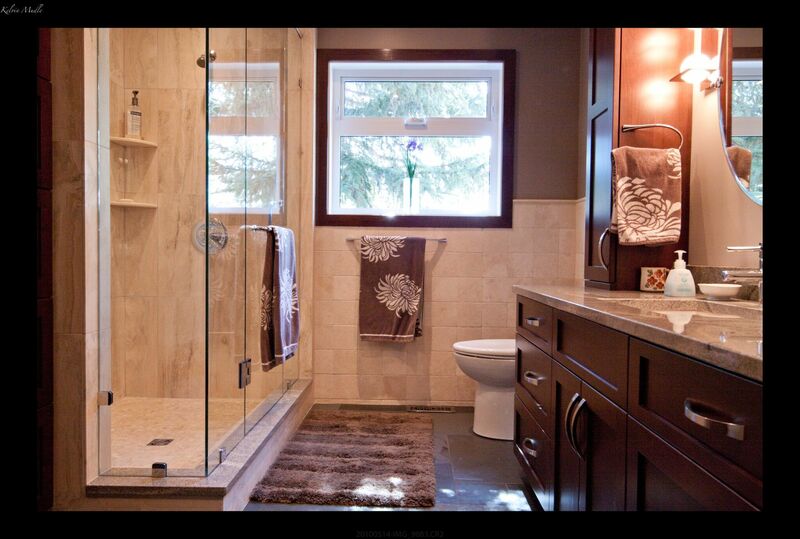 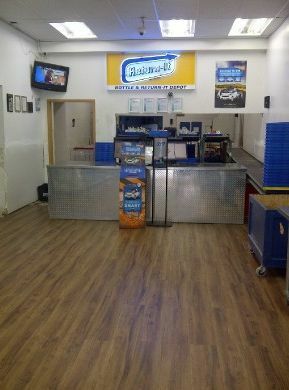 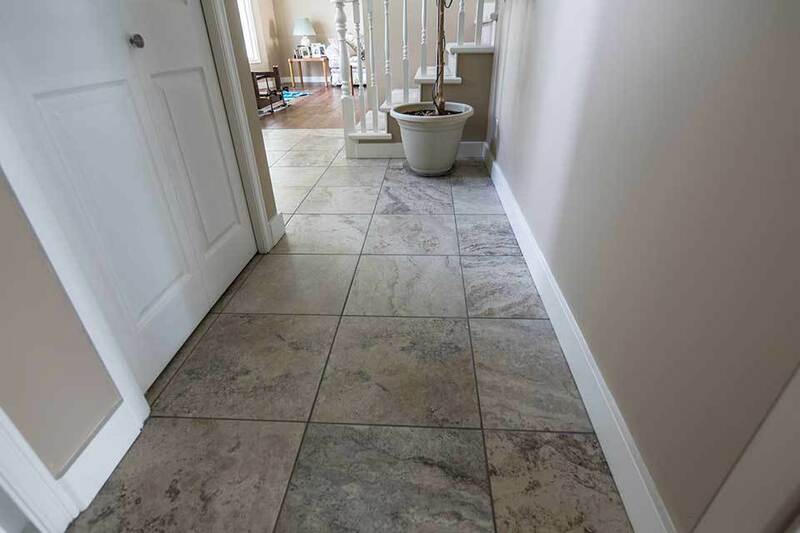 Check out our gallery for a selection of general renovation work. 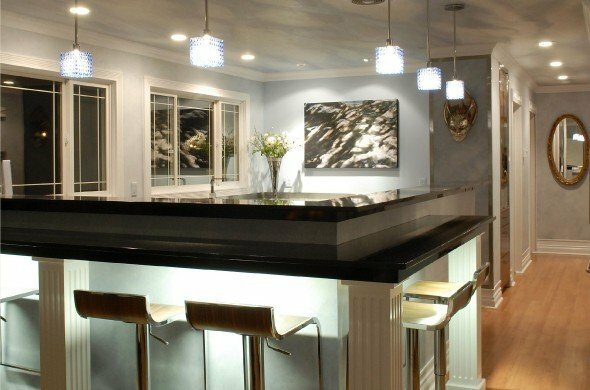 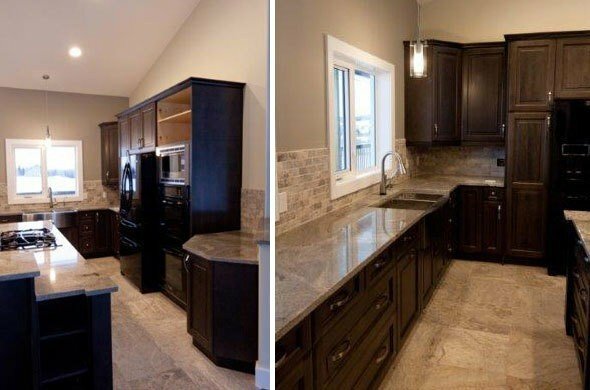 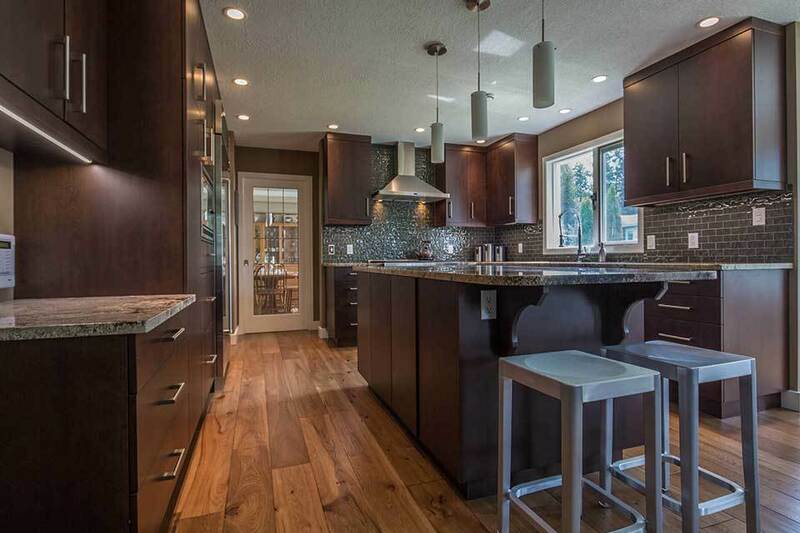 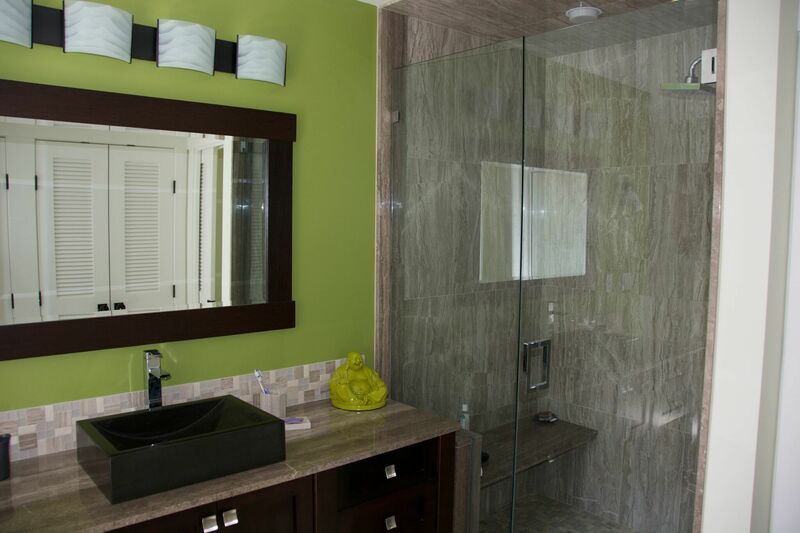 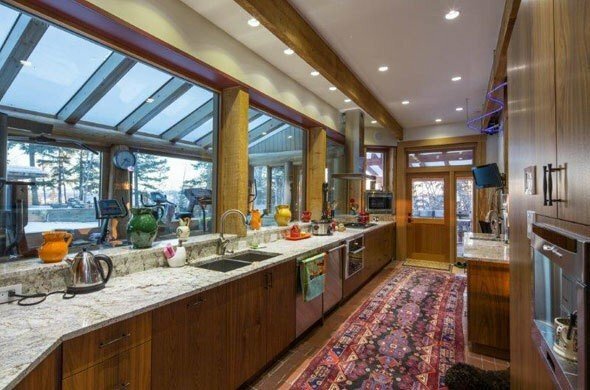 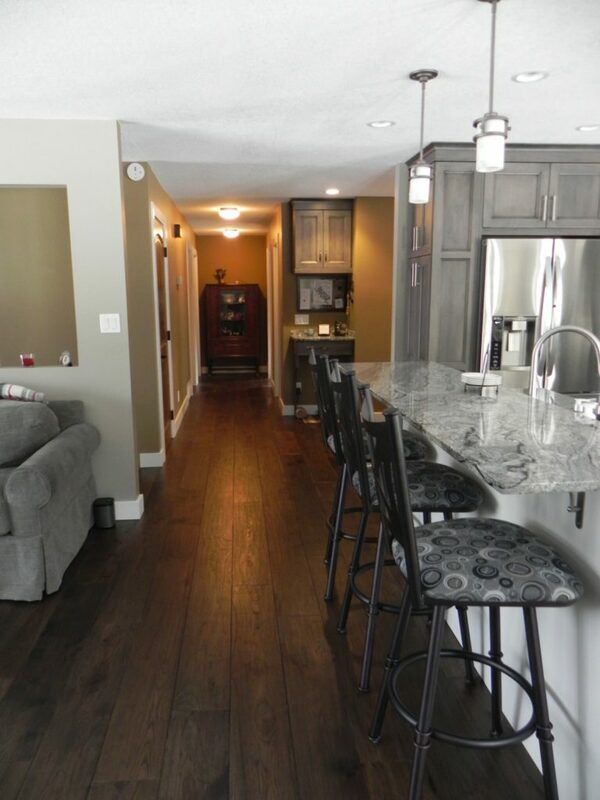 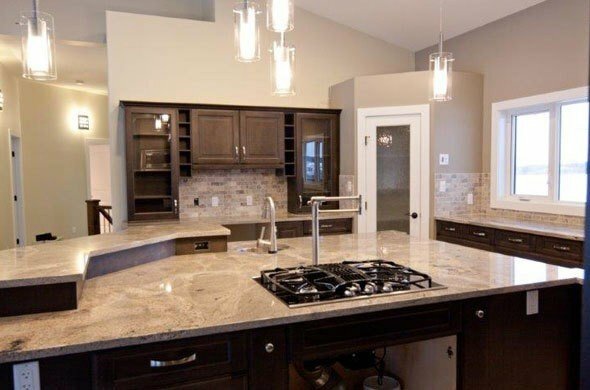 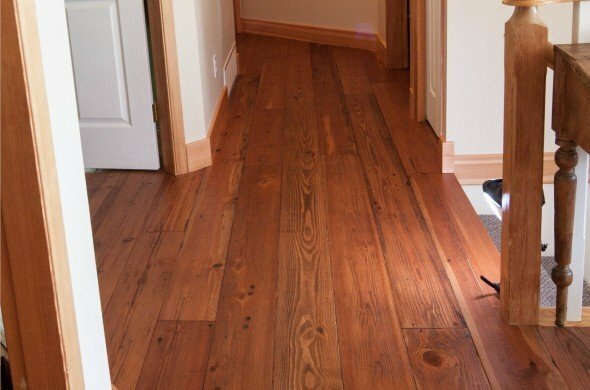 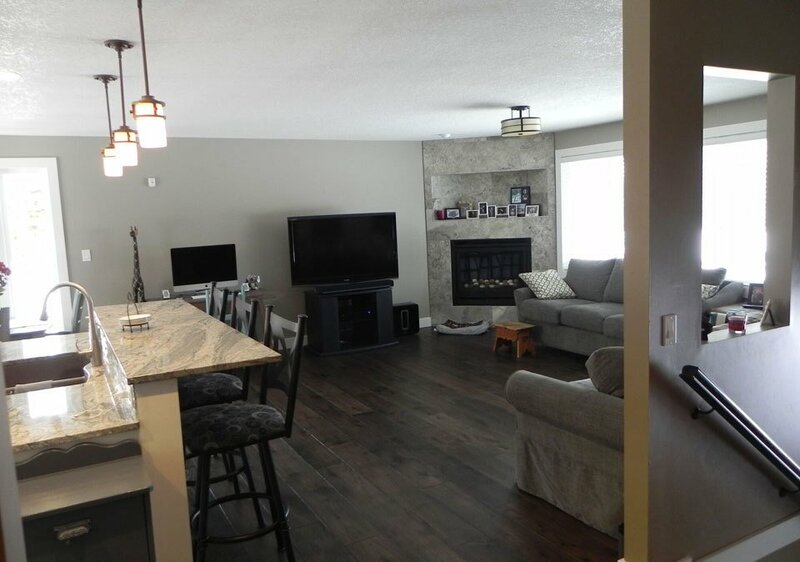 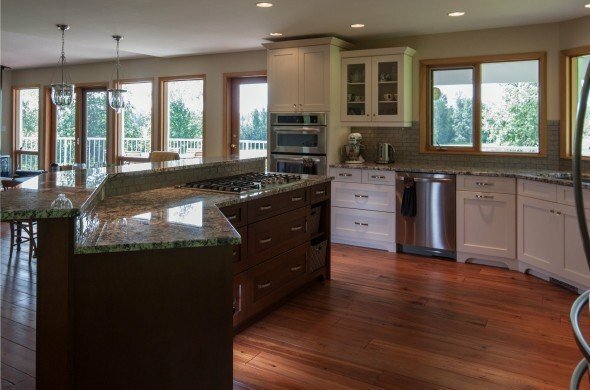 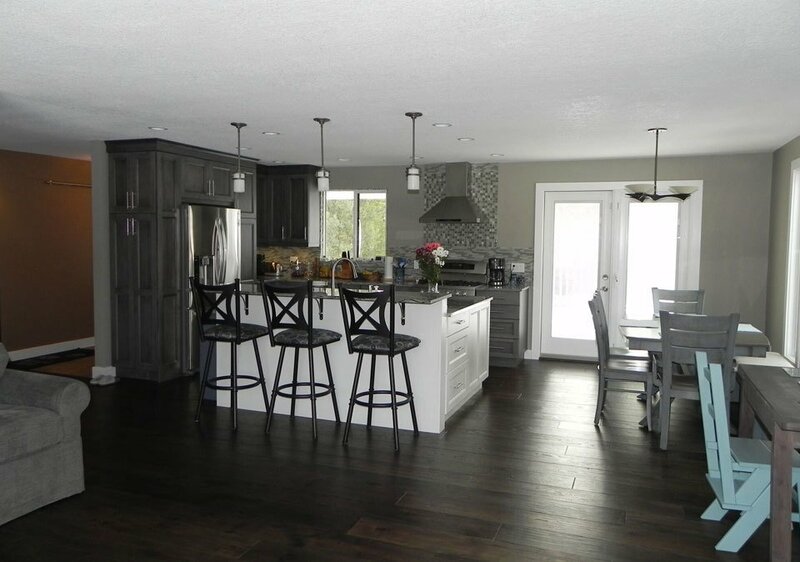 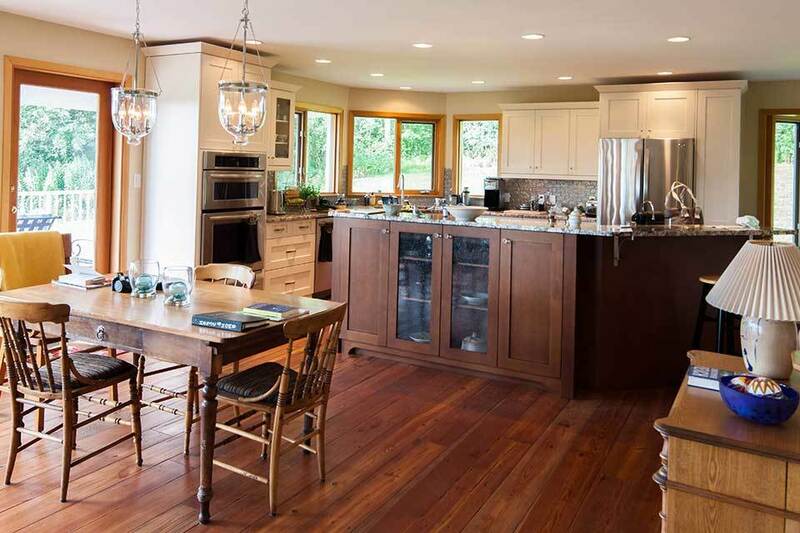 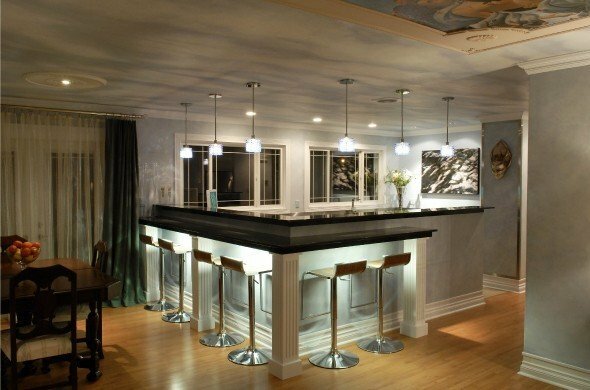 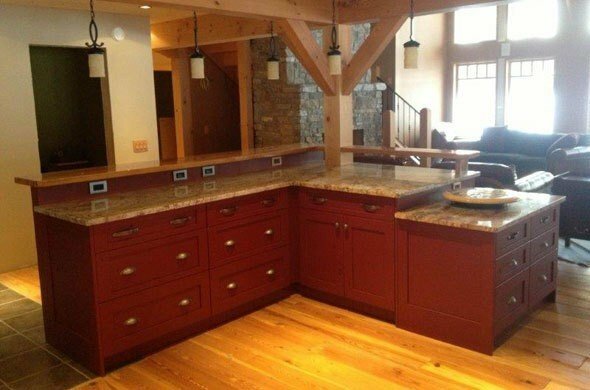 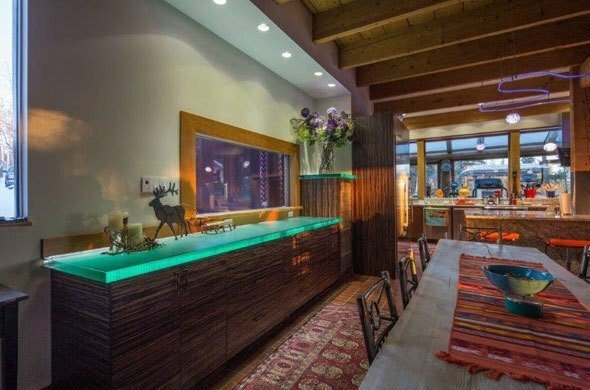 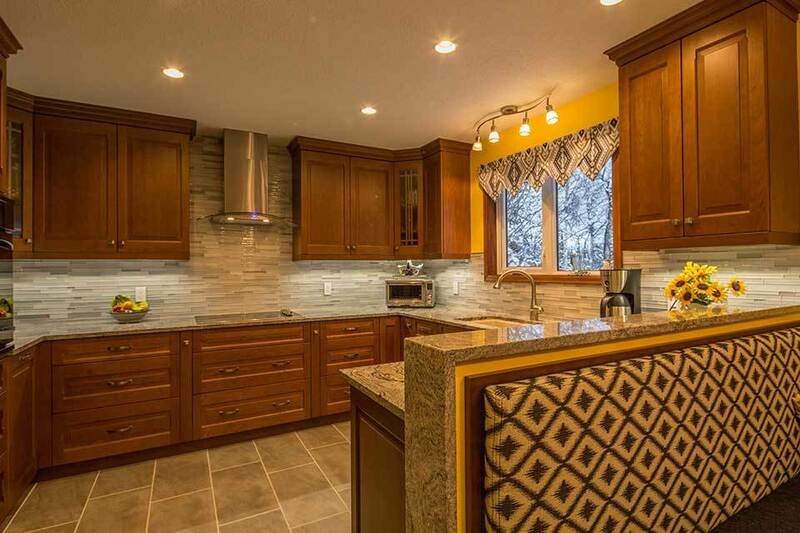 We have handled hardwood and cork flooring, kitchen tile backsplashes, marble countertops, and custom cabinetry. 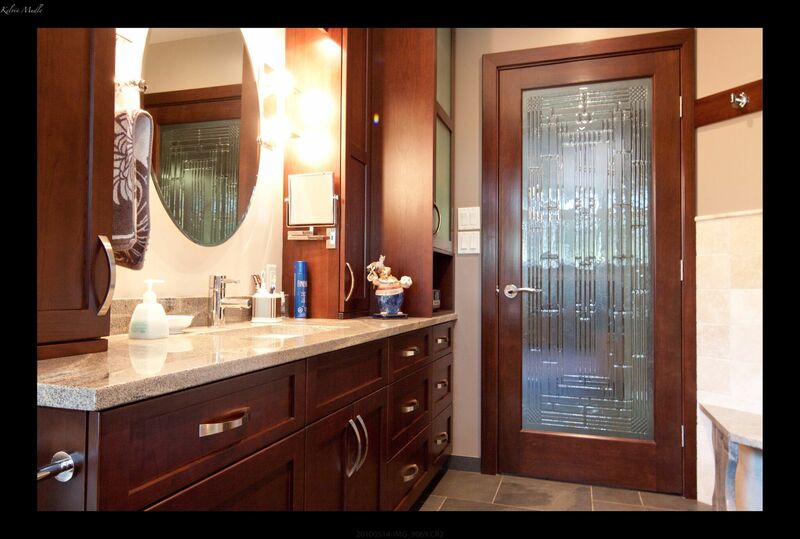 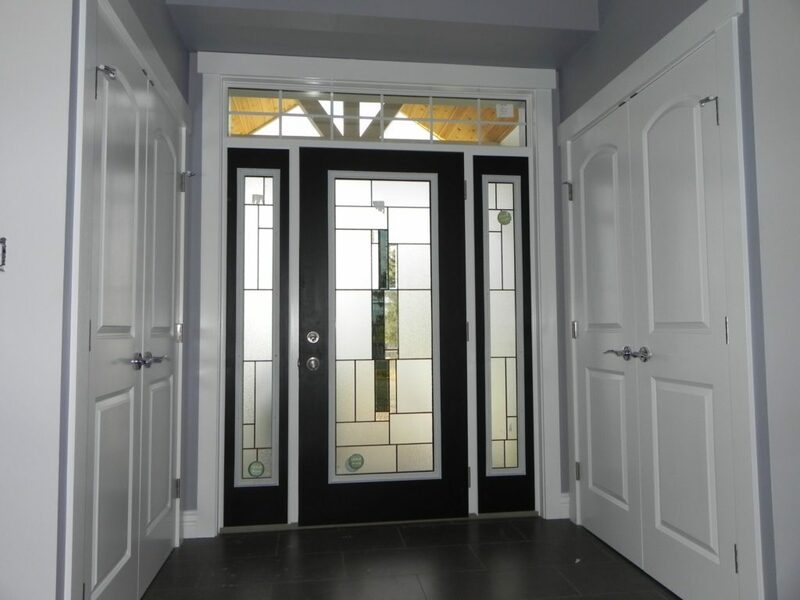 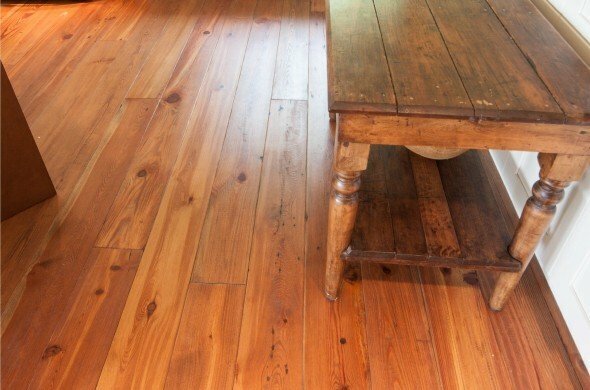 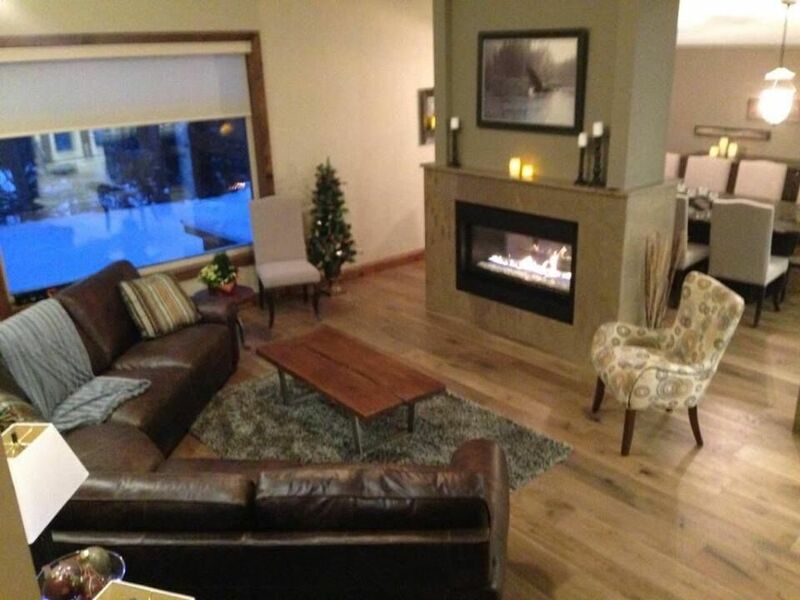 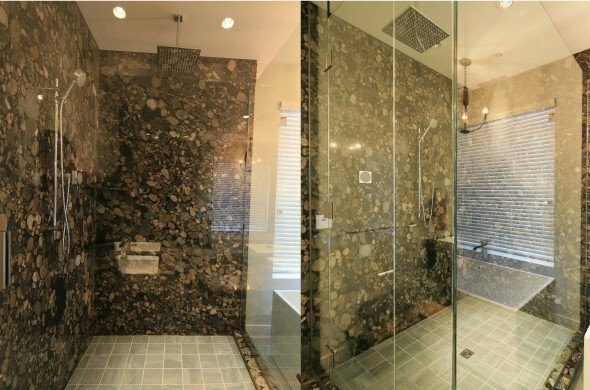 Get inspired by the images you see here or stop by our showroom in Prince George for more ideas. 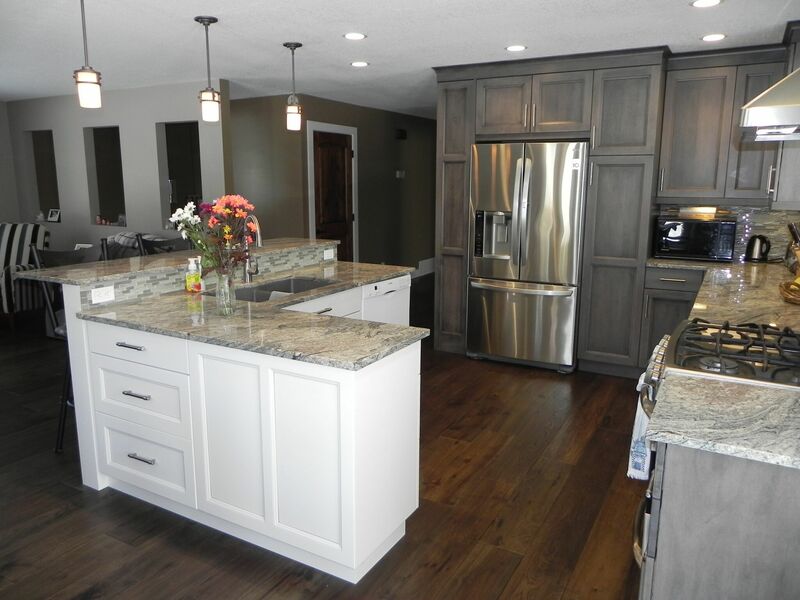 To see our work in action, check out before and after photos from our past renovation projects.